Commemoration of the 500th anniversary of the beginning of the Protestant Reformation has involved gatherings of Christians in many places around the world, but especially in Wittenberg, Germany. It was there in 1517 that Martin Luther, an Augustinian monk, submitted a list of 95 theses protesting certain practices of the Roman Catholic Church that he viewed as corrupt and unbiblical. Legend has it that he nailed the theses (positions to be advanced by argument) to the door of the Wittenberg Castle Church. The impact of Luther’s action was profound. Because Pope Leo X rejected Luther’s protests, and because Luther famously would not recant them, a division resulted in the western Christian church. Martin Luther certainly accomplished much. His translation of the Christian Bible into the German language basically created a unified tongue for the German people and spurred literacy. His many books and sermons taught principles of Christian living to generations. 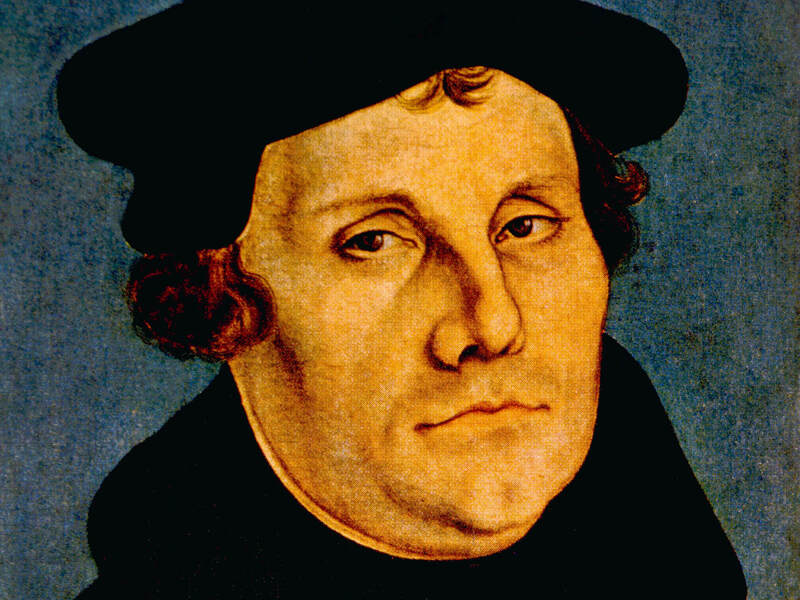 But Luther often gets credit for more than he actually achieved; for example, others’ efforts at reforming the church predated his, by as much as a century. And the rise of modern nation-states, the development of capitalism, the formation of the individual religious conscience, the advancement of the scientific revolution—all of which have been attributed to Luther’s legacy—each had complex historical roots. But this larger-than-life figure deservedly ranks among the most important in world history. Overview of the history of interchurch reconciliation, including how Vatican II (1962) brought official recognition to the Catholic Church of Luther’s contributions. Summary of focal points regarding the anniversary—including protests of Luther’s anti-Semitism. Roman Catholic Church account of the joint efforts of Catholics and Protestants to commemorate Luther and move toward unity. Recent findings related to Protestant Christians’ beliefs and global distribution. Website of an independent ministry of Christian reconciliation that held a conference in Wittenberg in November 2017.